These are gallery wrapped prints, printed on matte finish canvas, signed, and sealed with a semi-gloss to protect the art from dirt and dust. They can be hung with ribbon, twine or picture hangers. 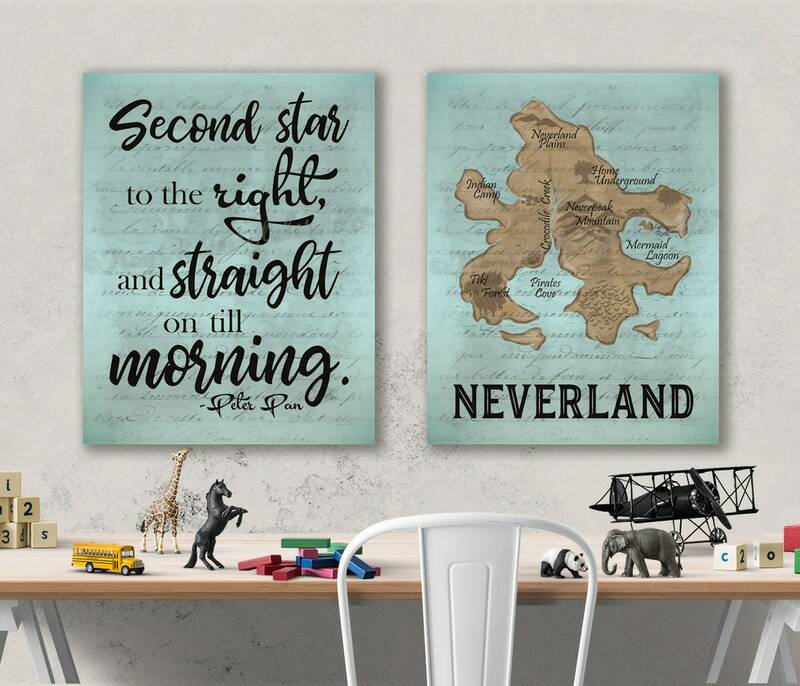 These prints are hung with a picture hangers unless you note that you'd like them hung with ribbon or twine instead in the note to seller section of your invoice.